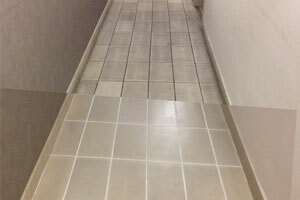 It has always been a challenging task to keep tiles and grout looking as good as new. 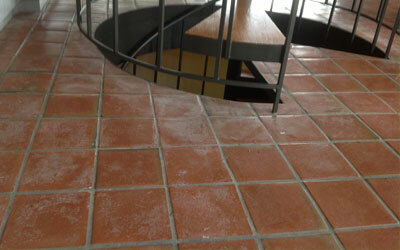 Over a period of time floor tiles begin to appear dirty and grout lines starts to become discoloured. Especially in the case of commercial wet areas, it become extremely difficult to keep them looking good and the grout rapidly discolours. 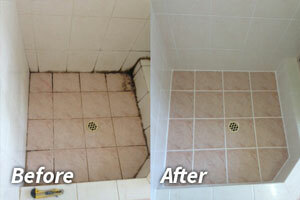 Fresh Tile and Grout Cleaning is here to Serve tile and grout cleaning both residential and commercial properties. 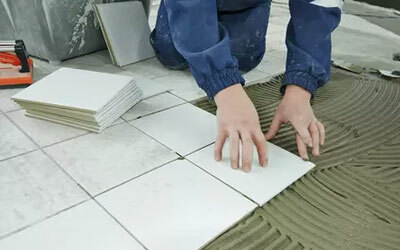 Fresh Tile and Grout Cleaning strives to ensure 100% satisfaction by providing a complete range of professional and affordable high quality residential and commercial tile cleaning, grout cleaning and tile sealing services in Brisbane. 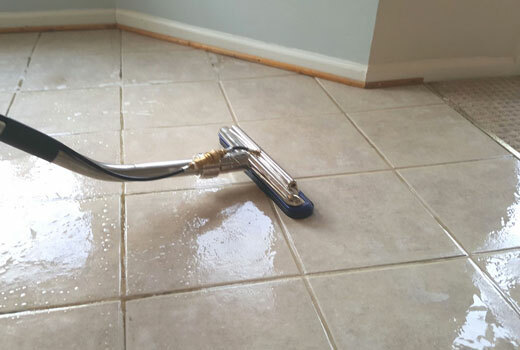 Our tile and grout certified cleaning specialists are committed to continuing-education and are additionally trained to bring our incredible standard of service to your property. 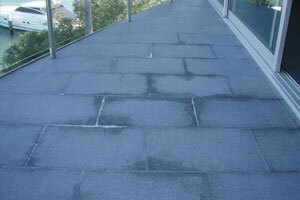 It is our intent for you to be completely satisfied with the results upon completion of our work. 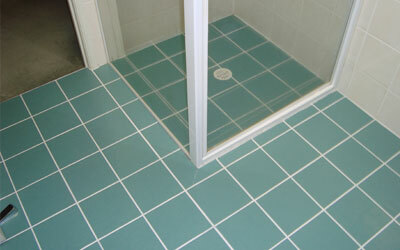 Fresh Tile and Grout cleaning charges are calculated depending on the geographic location of the customer. 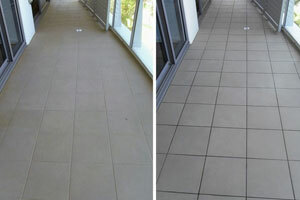 On an average, the cost of grout and tile cleaning starts from $5 per sqm ,Minimum $240.00 up to 20 Square meters. Extra square meter between $5.95 and $6.95. On the other hand cleaning a typical bathroom with a standard dimensions of 9’x11′ will cost approx $450. For an average master bathrooms, which are typically of 10’x15′, will cost $750 – $800. For a kitchen tile floor and grout around 300 sqm will costs you around $1500. 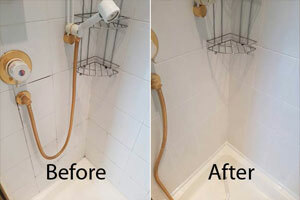 Generally the basic tiles and grout cleaning can be done by hand with a brush and cleaning solution which may cost up to $15-$22 per bottle and brushes cost $5-$20 a piece, depending on size. 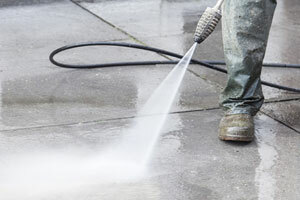 Pressure washer machines can be also used as a method for deeper grout cleaning, which may typically cost you $900-$1,200 for electric- or gas-powered models. 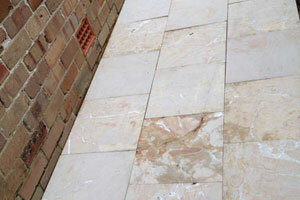 We also offer stone and tile polishing services in Melbourne. We use very high-power diamond disc machines to give your stones and tiles reflective finish. 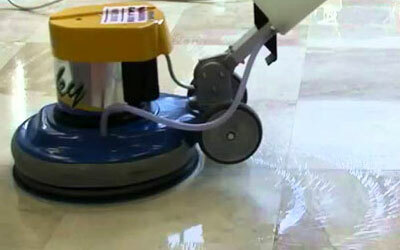 The advanced technology used by these machines removes scratches and marks from the floors that are not possible to see with the naked human eye. 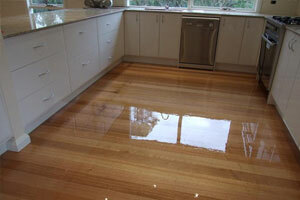 Polished floors have small pores, which means fewer chances of dirt and grime accumulation. 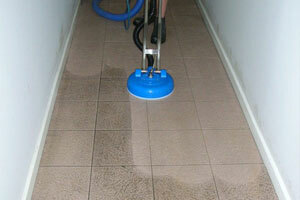 We clean all kinds of tile & grout floor across Melbourne. A well clean & structured house is the top secret of a cheerful & healthy Family. 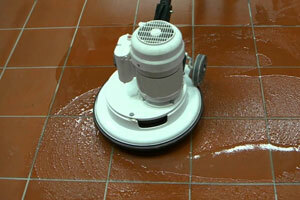 Tile Floor Maintenance and cleaning is a necessitate & no one can ignore it. “It is the basic mantra of living a healthy life.” Fresh Tile Cleaning always Offer regular deals and discount on festivals. Grab 16% Discount for Seniors Citizens. 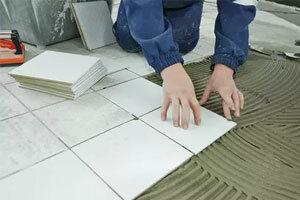 Call now at 1800 233 141 to avail our budget tile restoration services. There are numerous of reason why our previous clients recommend our Tile & Grout Cleaning Services to friends and Family. 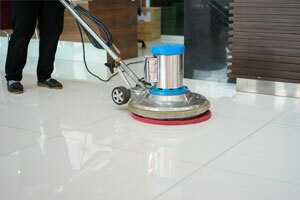 Our Highly trained Cleaning team always use eco friendly cleaning products and High quality Steam cleaning machines. While using our cleaning services you don’t need to worry about toxins and environmentally hazardous products. We always use pet friendly and safe cleaning Products. 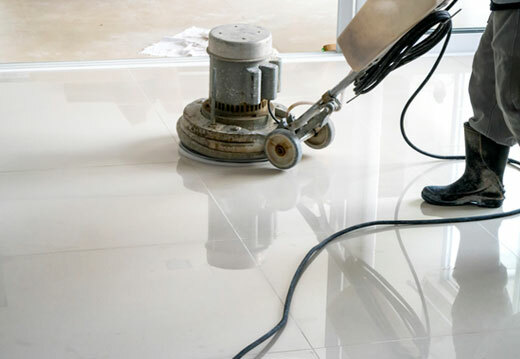 Fresh Tile and Grout Cleaning is an eco- friendly Tile and Grout Cleaning Company which is driven by the need to bring to an end to the harmful use of chemical cleaners while tackling your cleaning woe. We solely focus on ensuring a healthy and safe environment for your family, pets, friends, employees and clients. 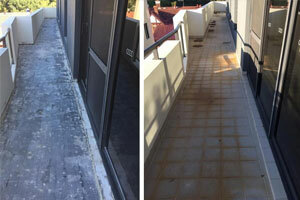 So have total peace of mind knowing we offers you with the safest tile and grout cleaners with no masking agents that disguise harmful smells of bleach and chemical endorsed by Environmental Choice Australia. 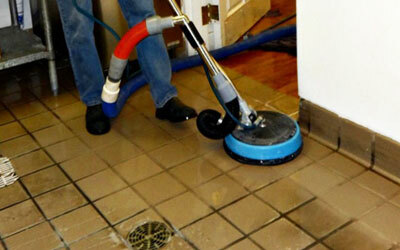 Why should I choose your company for tile cleaning? Can you remove water marks from my tile floors? 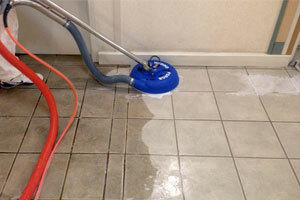 What to expect from Fresh Tile Cleaning service? 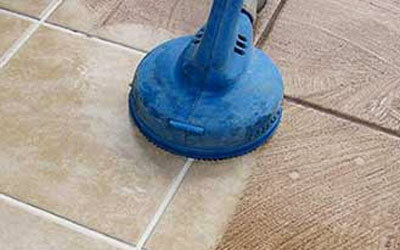 What kind of products do you use for tile and grout cleaning? Are they toxic? Do I need grout lines to be sealed?